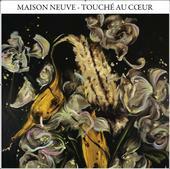 Maison Neuve has a new 7 inch out tomorrow on Sauvage Records. 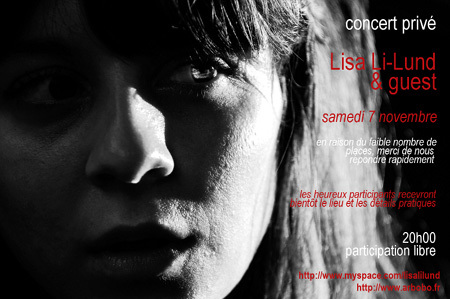 The band will also play at Espace B in Paris. 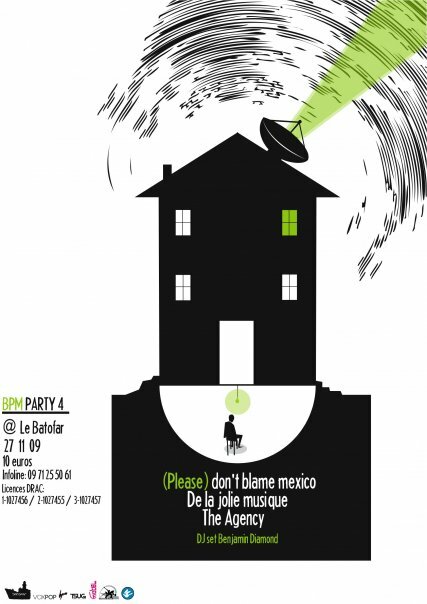 Mina Tindle will support JP Nataf at La Boule Noire, Paris, on the same night. Update: the concert is canceled. On this flyer, we are the guest. I don’t think that you can win tickets for this concert, because even though it is free, it is sold out.